We can cover a multitude of travel plans, and one of the specialist areas that we cater for is to provide travel insurance cover for travellers who are including an element of paid or voluntary work caring for and treating animals, whilst they’re away. Standard travel insurance policies don’t usually cover this type of work whilst away from the UK, due to the additional risks and responsibilities involved. Our specialist Working Holiday policy is designed to cover a wide range of jobs away from the UK, and you can select from our 4 Work Packs, depending on the animals that you plan to work with. This type of policy can be taken out for up to 2 years away from the UK, and allows the traveller to make up to two return trips back to the UK (for up to 21 days at a time). If you are working with animals while away, and you choose the Working Holiday policy with the correct Work Pack applied, you then have the peace of mind that you will be covered for medical expenses if an injury arises at work – and potential repatriation back to the UK if a serious accident or illness occurs. You can take a look at the Working Holiday here for the details of what the policy covers, and other useful information. Unfortunately, animals around the world, can have a hard time, so it’s fantastic that people are willing to travel and care for animals as needed (be it neutering and inoculation, taking care of their basic needs or offering some much-needed care and attention). Hats off to everyone who has the compassion, skill and motivation to do this, it is a really worthwhile and selfless thing to do, we salute you! What type of Working Holiday role did you undertake? 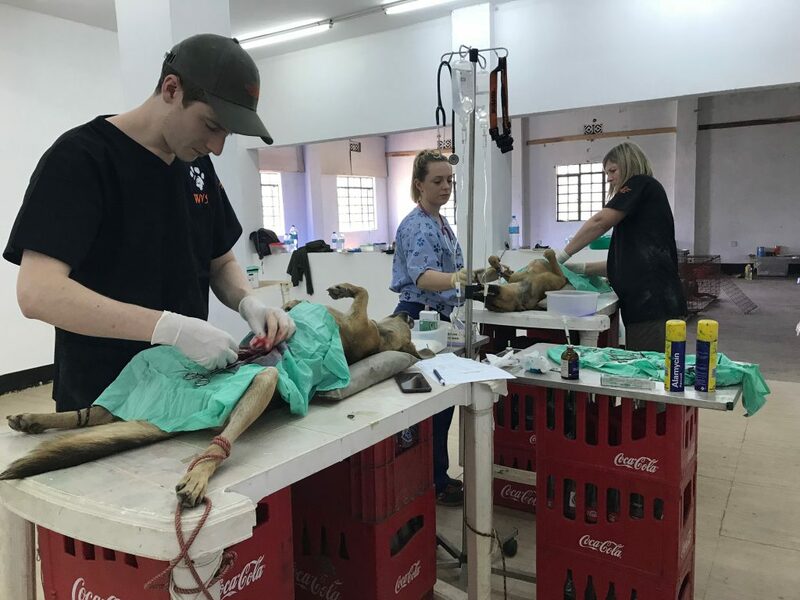 I volunteered as a veterinary surgeon with the Worldwide Veterinary Service, providing support for a local charity Mbwa Wa Africa (Save the Dogs, Africa). I worked alongside a team of vets from all over the world giving rabies vaccines and neutering local dogs. In 2 weeks, we vaccinated 5000 dogs and neutered over 200. How did you hear about this opportunity? I’d been aware of the WVS since I was a student and have wanted to volunteer with them since then. I had a month off in between changing jobs, so contacted the charity, who told me they had a space for a vet in Tanzania. Did you need a Working Holiday visa? Yes. Getting a visa was really straight-forward, as the charity I was supporting in Tanzania applied for one on my behalf and the government kindly waived the fee. Why did you choose a Go Walkabout Working Holiday policy? Go Walkabout came highly recommended. They were one of a few companies who were able to offer me the cover I needed, and were the most competitively-priced by a long way. I called to ask for advice on the cover I needed, the advisor was really helpful and everything was sorted quickly and painlessly. What advice would you give someone considering this kind of trip? To just do it, and immerse yourself in the experience. What are the stand-out highlights of your trip? I loved literally every moment of this trip. It was great to be able to support such a wonderful charity and to really feel like I was making a difference. 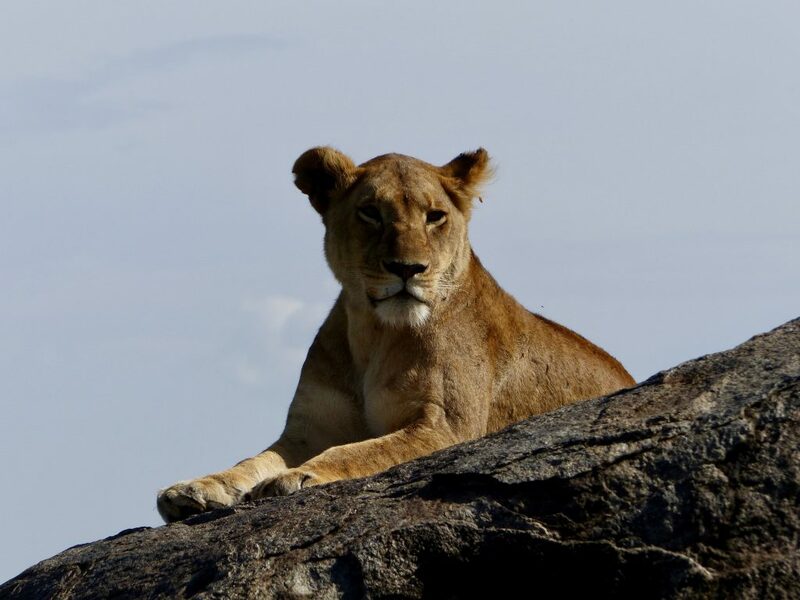 Seeing elephants in Tanrangire and lions in the Serengeti were truly unforgettable experiences. Was your trip a good way to experience another culture and see another part of the world? And will it aid your future employability? For me, the holiday won’t particularly affect my employability, but was a great experience that I think will change me for the better. 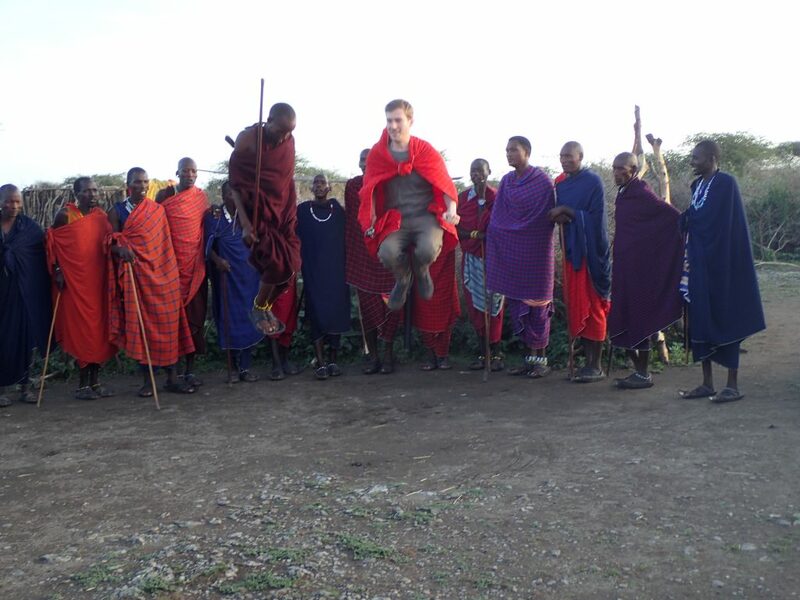 It allowed me to gain a new perspective on another culture and will encourage me to throw myself into new experiences. A working holiday, working alongside local staff was a great way to experience a new culture and see a side of the country, I just wouldn’t have seen on a normal holiday. What were the most challenging things about being away? I missed my dog and my girlfriend…apart from that, I would have happily stayed for another month! Do you have any future travel plans? I’m hoping to be back working with the same charity later on in the year! 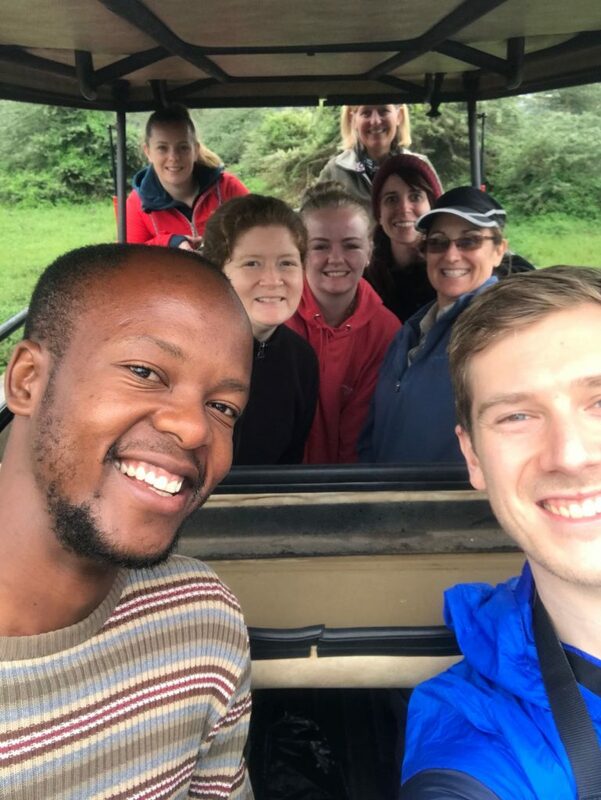 Big thanks to Ben for sharing his experiences, it certainly sounds as if he’s had the trip of a lifetime, and helped improve the lives of many dogs whilst he was out there – fantastic! Our Working Holiday policy has been the policy of choice for lots of travellers heading away to do a wide variety of paid or voluntary work away from the UK – we can cover things such as farm work, fruit picking, sports coaching and lifeguarding amongst many other occupations. Please take a look here for more details, and to get a quote. * Please note that the details concerning the Working Holiday were correct when this article was published. Please check current details for up to date information .